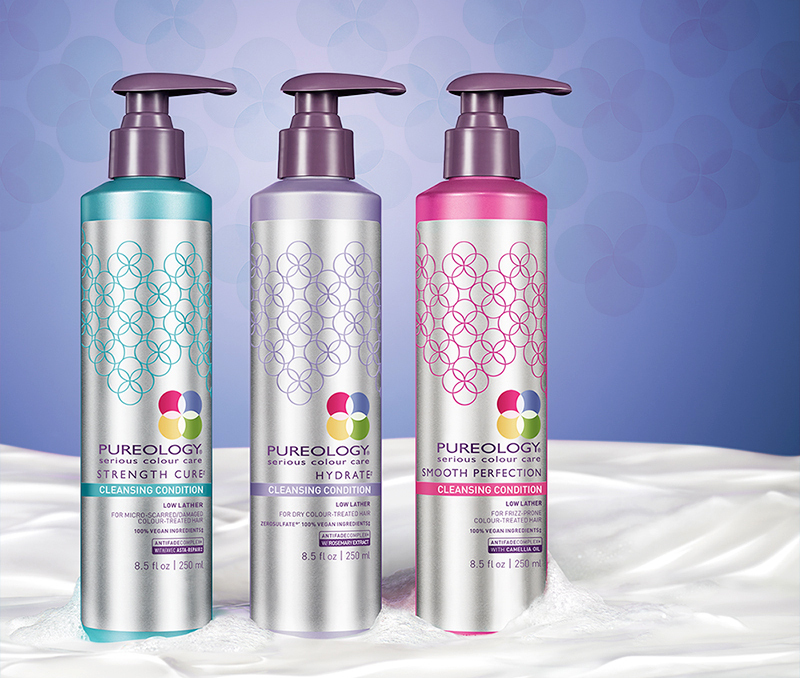 The experts in hair colour care at PUREOLOGY introduce the innovative Cleansing Condition range. Offering an alternative to harsher shampoos that can accelerate colour fading and aggravate the hair and scalp, these gentle one-step cleansers preserve the integrity of the hair cuticle by combining a gentle cleansing base with nourishing conditioning ingredients. The Cleansing Condition treatments can be used daily or alternated between regular shampoos and conditioners. The Cleansing Condition treatments are tailored to three common colour-treated hair types to soften hair, improve elasticity and preserve colour. Hydrate is suited to normal-to-dry, Strength Cure will treat damaged hair, and Smooth Perfection will help to tame frizz-prone locks. Introducing Kiehl’s Iris Extract Activating Treatment Essence, a triple-action concentrate that primes and treats skin to enhance the skin’s youthful glow and radiance. Enriched with Iris Florentina Root Extract, the formula rapidly penetrates the deeper layers of the skin to boost radiance, improve dullness and reduce fine lines. Skin is simultaneously smoothed and rejuvenated thanks to Lipo Hydroxy Acid (LHA), and holding up to 1000x its weight in water, Sodium Hylauronate instantly replenishes the skin. After just 1 week of use, 94% of women saw smoother skin and in as little as 2 weeks, 91% reported a reduction in dullness in the skin. 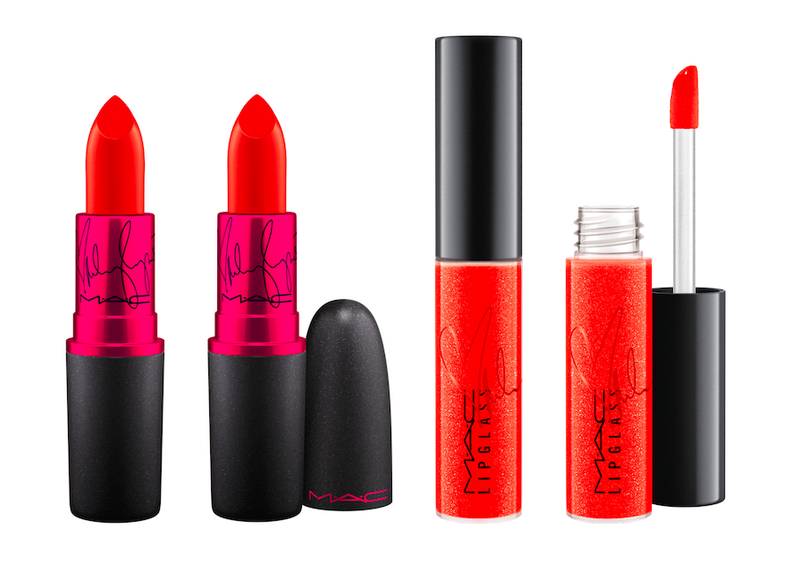 Miley Cyrus returns as M.A.C Cosmetics’ iconic Viva Glam spokesperson, collaborating on two slick new lip colours that are sure to fire up your look. 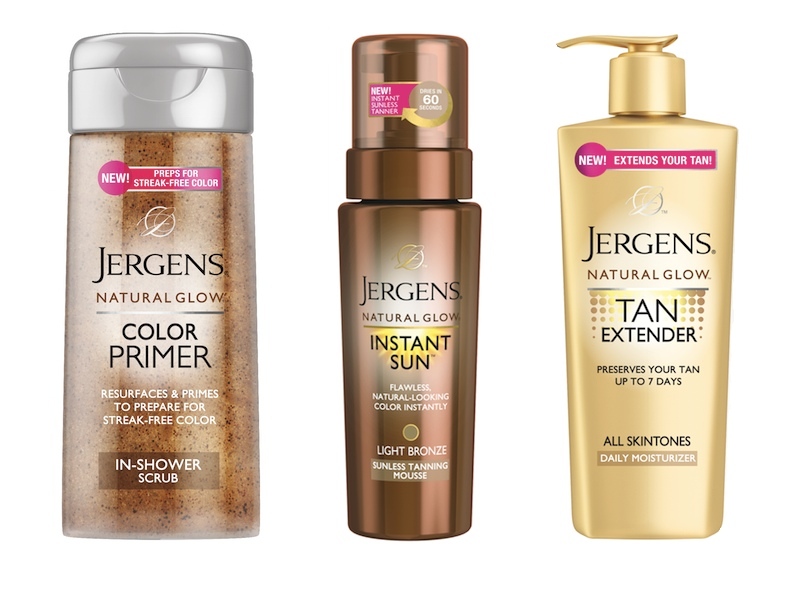 Achieve an even effortless tan at home with the new JERGENS Natural Glow Exclusive Tanning Collection. The easy three-step collection gives you transformational results in just one day, leaving you with natural-looking colour. The three products in the collections work together to ensure perfect application and maximum longevity of your new bronzed glow. With this simple Prime, Colour and Preserve regimen, you can have a gorgeous colour that lasts up to 7 days. Exfoliating before applying sunless tanner is key to avoiding that streaky finish. Thanks to an amino fruit extract complex, this dual-action scrub polishes skin and improves colour adhesion for a beautifully blended colour. Now that you’re all perfectly bronzed up, you want to stay that way! Daily use of the Tan Extender will double the longevity of your tan to up to a week, whether your colour be from the natural sun or from a bottle. The JERGENS Natural Glow Exclusive Tanning Collection will be available from September, exclusive to Priceline nationwide. Skinn Cosmetics has released three new exciting Plasma-Perfect Products. 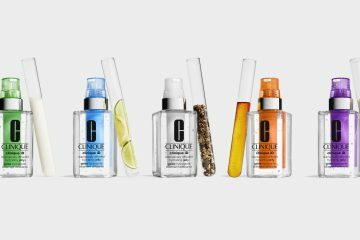 The skincare and makeup line developed by professional makeup artist Dimitri James offers high-quality products that are loaded with highly active natural ingredients, and these latest ones are no exception. 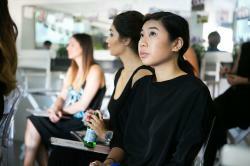 The Plasma Fusion Full Coverage Foundation Stick (RRP $32) provides maximum coverage without weighing down the skin. Lending a flawless finish to the face, the small tube is also a great handbag companion for midday touch-ups. The lightweight, creamy formula is water-resistant and the core of the product is packed with nourishing ingredients. Vitamin C brightens and Hyaluronic Acid provides intense hydration, whilst Grape Seed, Argan and Rosehip Oils feed the skin with antioxidants. Available in 5 shades. The first ever Plasma Fusion Eyeshadow Primer & Setting Veil (RRP $22) ensures that your eye makeup stays put all day, whilst also providing anti-ageing benefits. 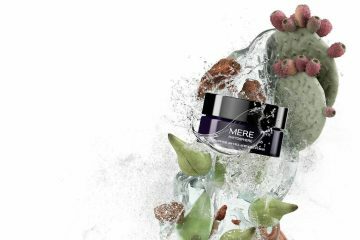 Grape Seed Oil, Ginseng Extract and Vitamins A, C and E combine to feed and energise those weary morning eyes. The Plasma Fusion Full Pigment Lipsticks offer everything you’ve ever wanted in one little tube. Richly-pigmented colour, smooth and even application, and the longevity of a lip stain. Featuring an inner core infused with Argan Oil and Rosehip Oil, the lipsticks soothe and nourish, and give the product a subtle satin finish on the lip. 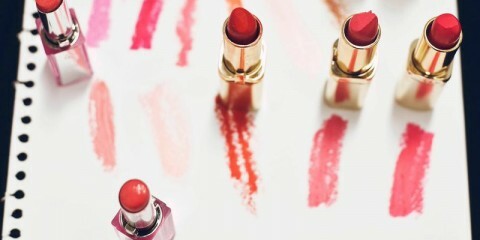 Available in two shades – Rusted Red and Nudist.